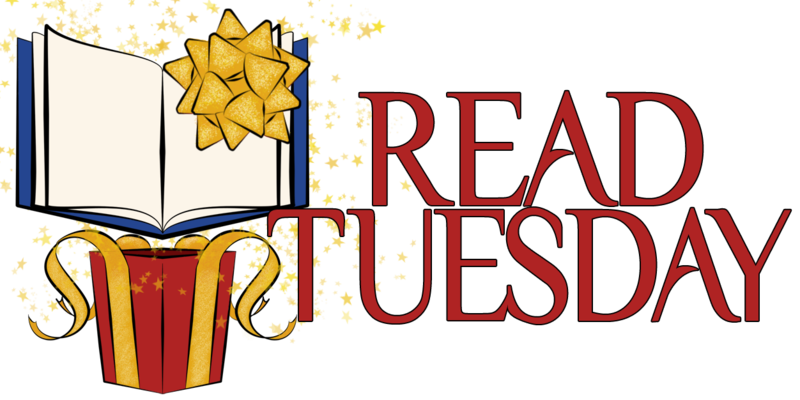 Read Tuesday is all about reading. Meet the Characters. Discover new books by meeting the characters before you see the cover. Booksellers show you the cover first. The idea behind Meet the Characters is to let you judge books by what’s on the inside before you see what’s on the outside. Cool New Books. Discover cool new books that don’t fit into the standard categories. It’s hard to find new books that don’t fit the mold because booksellers organize them by genre or content. Here is a chance to find cool new books that define new genres and subjects. Look for more opportunities coming soon. 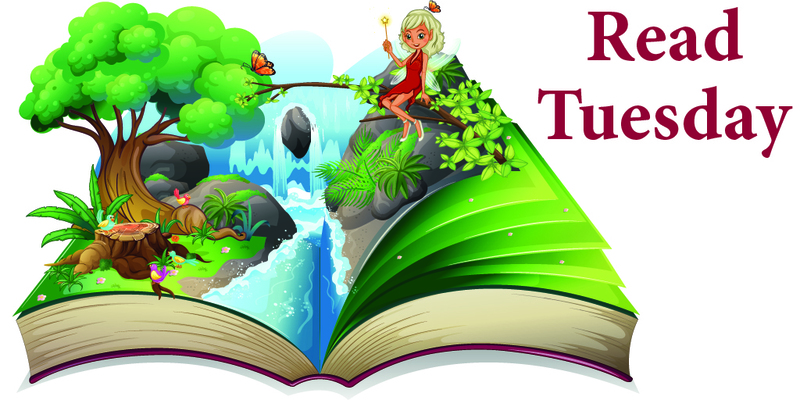 Follow Read Tuesday (there is a button on our website) to stay tuned.